Dont miss our annual January WOMB DANCE! A sacred prayer dance sanctuary after the Womens March. A time for integration and dance activism. 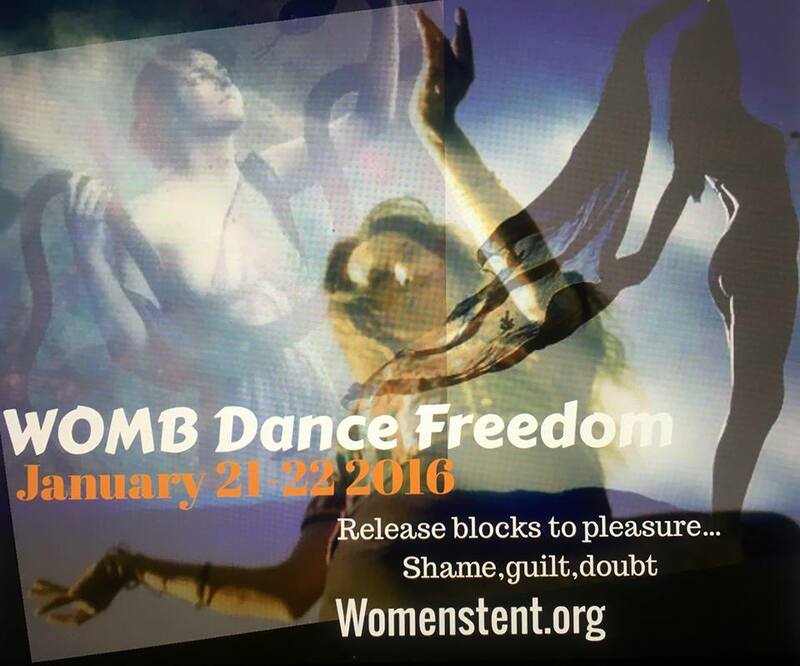 A dance journey of empowerment, sisterhood and deep revelation. These types of encouraging events are always welcomed! Looking forward to this empowering event! Thank you for arranging these types of sessions, we're highly thankful! !